Calvitien is a proprietary mix of pure essential oils working to restore all the important nutrients to reduce hair loss and effectively promote hair growth. 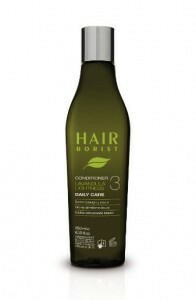 Made from pure herbal extracts, it helps activate stem cells and cleanse hair follicles. 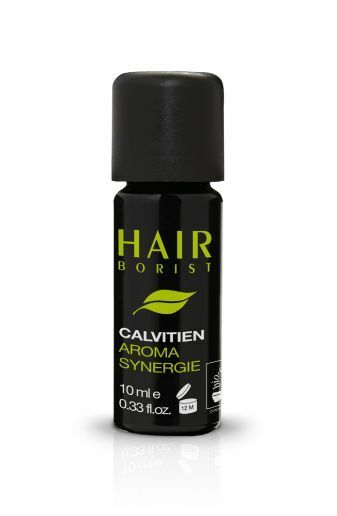 Together with our Repair or Renovator hair care solution, the active ingredients in Calvitien can penetrate deep into the heart of hair fibers. 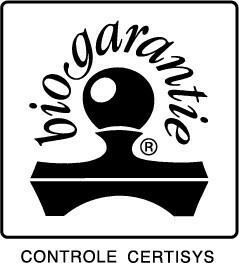 It stimulates the Anagen phase, which is one of the most important steps in the hair growth cycle. Calvitien has a synergy of different alkaloids proteins that simultaneously act to reproduce stem cells and rebalance seborrheic production of the scalp. All this resulting in improving hair growth, minimising hair loss and adding volume. Mix 10 drops of Calvitin in 20ml of REPAIR or RENOVATOR. Apply to dry hair. Leave in for anywhere between 2-to-20 minutes. Then rinse thoroughly. In case of contact with eyes, rinse thoroughly. Ingredients: canola oil, citrus aurantium amara leaf/twig oil, citrus paradisi peel oil, cedrus atlantica bark oil, rosmarinus officinalis leaf oil, cymbopogon martini oil, cinnamomum camphora linalooliferum wood oil, mentha arvensis leaf oil, ocimum basilicum herb oil, cinnamomum zeylanicum leaf oil, benzyl benzoate, cinnamal, citral, eugenol, farnesol, geraniol, limonene, linalool. …it is therefore a valuable oil which prevents hair loss and is effective in fighting skin conditions such as eczema, oily, irritated, itchy skin. It accelerates hair follicle stem cell production which increases the hair growth cycle. …the antiseptic power cleanses the scalp, brings lustrous shine to hair, strengthens cell tissues and brings a touch of optimism throughout your day. 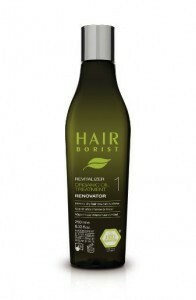 It’s oil triggers hair follicle regeneration which promotes new hair growth. 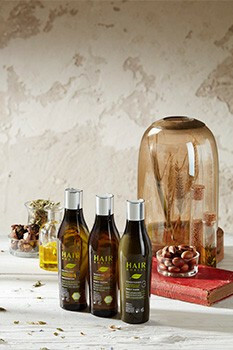 …believed to possess anti-inflammatory, disinfectant and anti-parasitic benefits, these antiviral properties protect the hair against external pollutants. 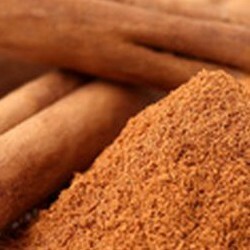 Cinnamon warms and stimulates cell regeneration and can relief the scalps from hair loss. 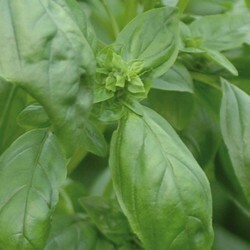 …its bitter and lemony aroma is very effective in rebalancing scalps that over-produce oil, or eczem and some wounds. This stimulating fragrance is dynamic for the mind. The oil is also associated with cellular regeneration, hair growth and elasticity. 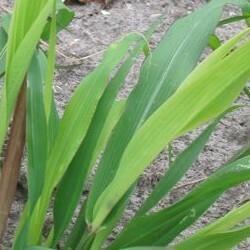 …this tonic oil provides comfort to the nerve system. 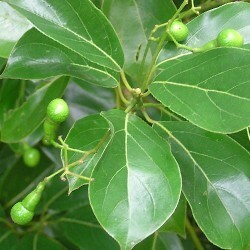 With it’s camphor-like aroma making it pleasant and energizing for the mind and skin. 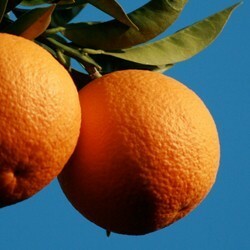 …relieves anti-inflammatory skin conditions, it strengthens roots and improves hair growth. It is particularly effective in promoting cell regeneration and health, acting as an antibacterial and antiseptic agent. 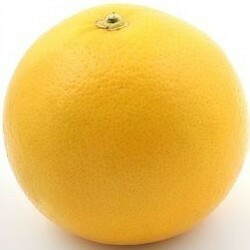 Use our 100% natural skin care treatment with Calvitian to improve hair growth and reduce hair loss. 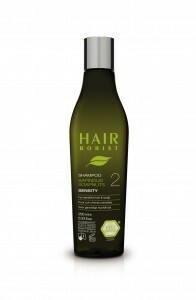 A 100% natural shampoo made with natural sugar oils for normal hair.